Home > Organizations > Gross Mechanical Acquires Pipe Systems Mechanical/Duct Systems, Inc. 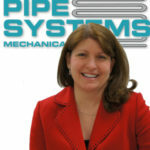 Gross Mechanical Acquires Pipe Systems Mechanical/Duct Systems, Inc. 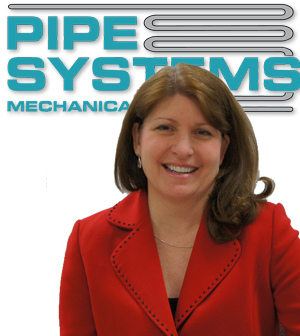 Gross Mechanical, a family-owned company with a 50-year history in the MEP arena, completed the acquisition of Pipe Systems Mechanical/Duct Systems, Inc. last Friday (Nov. 30) and began operating the merged venture this week. Pipe Systems/ Duct Systems, Inc. were owned by Tom and Pat Lee. Tom Lee served as president of Duct Systems and his wife Pat was president of Pipe Systems. Pat Lee elected to retire with the completion of the acquisition. Tom Lee will remain working with the combined entity. 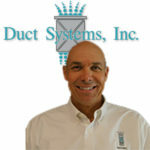 Duct Systems was formed in 1992. 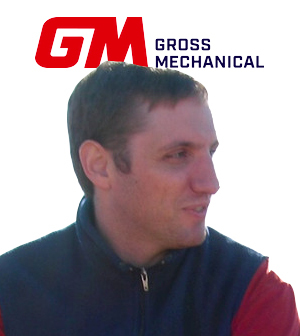 The acquisition of the two companies was pursued by Geoffrey Gross, president of Gross Mechanical. “November 30th, the Gross Family acquired Pipe Systems Mechanical/Duct Systems Inc, marking our reentry into the commercial side of the HVAC business. This merger significantly raises the capacity of both companies, from design and management personnel to field technicians,” a statement released by Gross Mechanical said.